The new Julbo Universe snow goggles are built with a minimalist frame and packed full of technical features like photochromic lenses and integrated ventilation to completely free the your angle of vision and let you see the bigger picture. 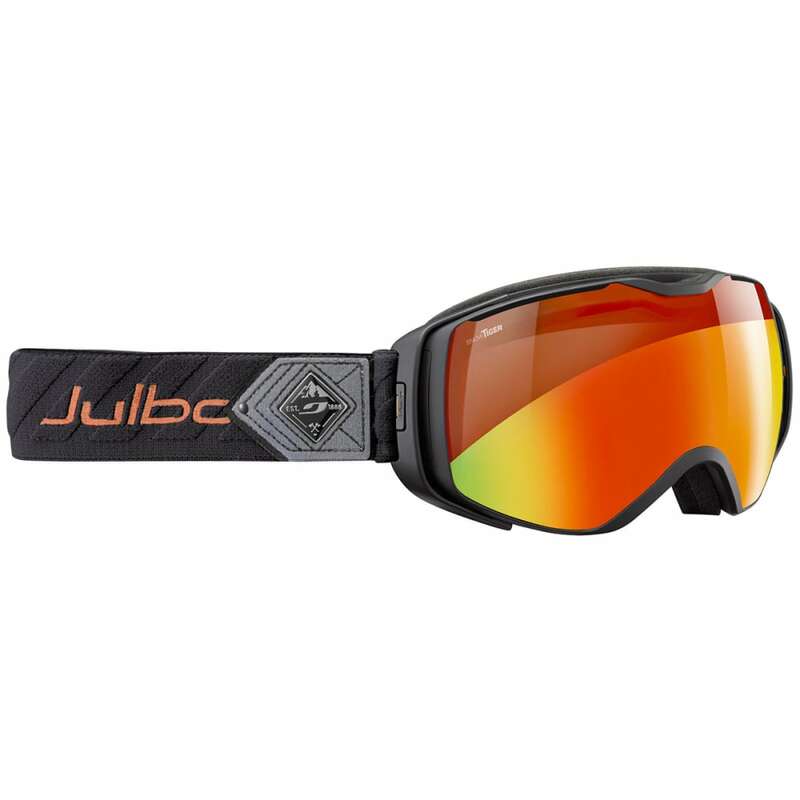 This product ships directly from Julbo and will leave their warehouse in 2-3 business days. Eligible for UPS ground shipping only.